For some Swatties returning from winter break, Swarthmore can hit hard; for the residents of Dana, Hallowell, and Danawell, Swarthmore hit just a bit harder. From early in the day on January 20 to the night of Jan. 22, the Danawell Complex completely ran out of hot water. As temperatures reached as low as 25 degrees Fahrenheit, the 239 residents of the complex had to either brave freezing temperatures or traverse the outdoors to find the nearest shower. As the College’s facilities department fixed a defective heating coil that led to the disappearance of hot water, Director of Residential Communities Isaiah Thomas sent an email to RAs and residents recommending that students shower in nearby Wharton. Despite that recommendation, some students like Will Bein ’21 and Kathy Nguyen ’21 chose to endure cold, albeit short showers. According to Director of Maintenance Ralph Thayer, a three-year-old heating coil that absorbs heat from the college’s gas-powered burner broke, causing the Danawell Complex to lose all hot water. The building’s heating, however, remained functional. “It came as a surprise to us that we would have a catastrophic failure of a major component so soon,” said Thayer, adding that repairing the coil was not an easy fix. 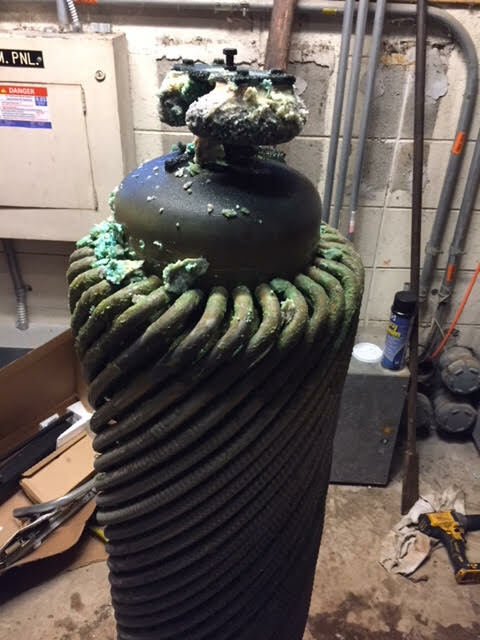 Before repairs, Management had to get the coil’s vendor to come to the college on the morning of the 22nd in order to qualify for a warranty claim. 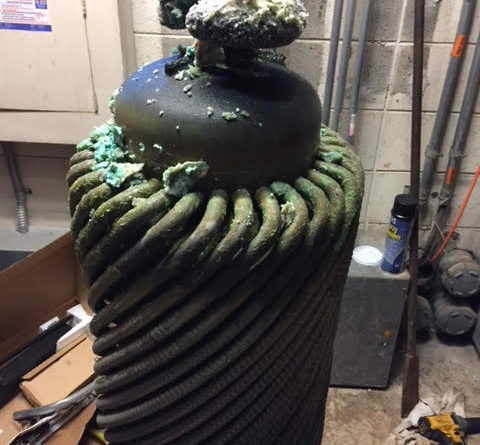 Because a replacement coil could only be found in New York City, the coil had to be shipped on the same day as the vendor began to disassemble the water heater and remove the defective coil. By the night of the 22nd, the facilities department installed the new coil and hot water was at last restored to the Danawell complex. As this week’s single-digit temperatures rise into next week, the college’s facilities department hopes that this should be the last of the college’s heating troubles.